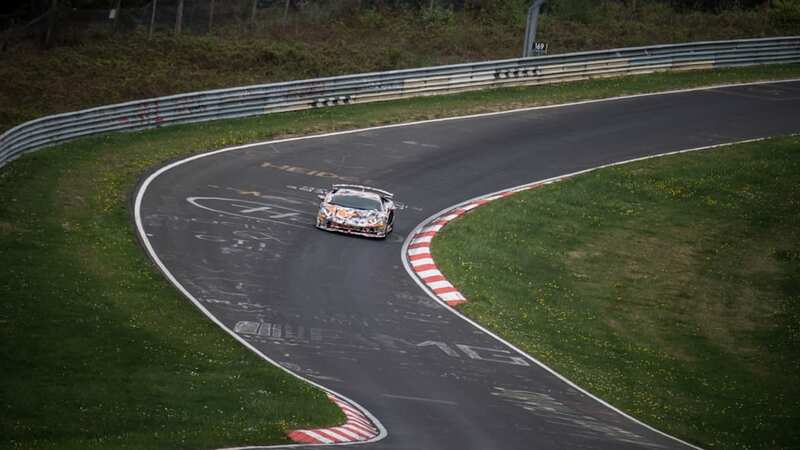 It seems everyone is out to claim a lap record at the Nürburgring. 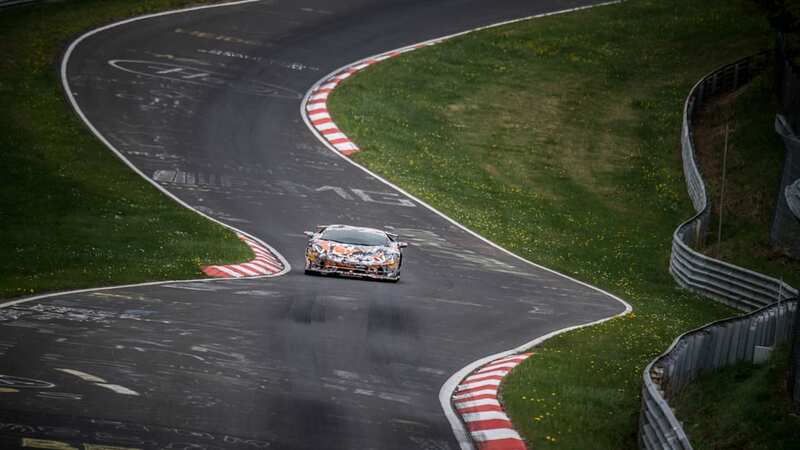 Having a car sit at the top of the Green Hell's lap board is huge point of pride for people. Just scroll through past Autoblog posts about the track. 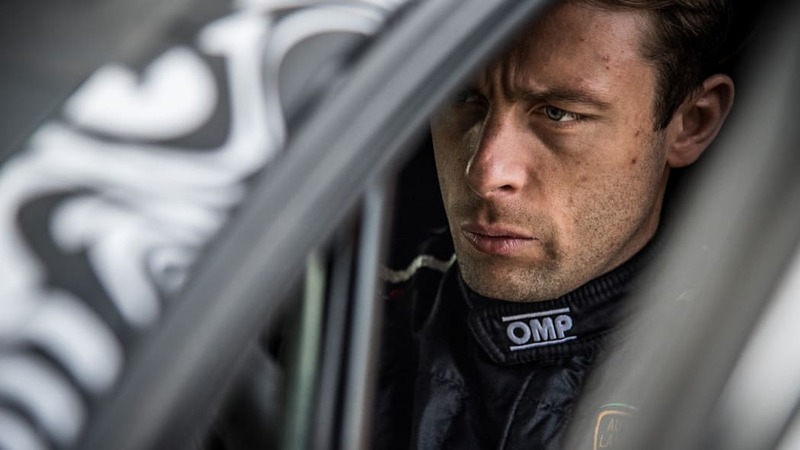 You'll find Porsche, Lamborghini and Nio all claiming lap records in different categories. The Dodge Viper used to hold the crown before falling to faster and more modern cars. There's speculation as to what might break the record in the future. 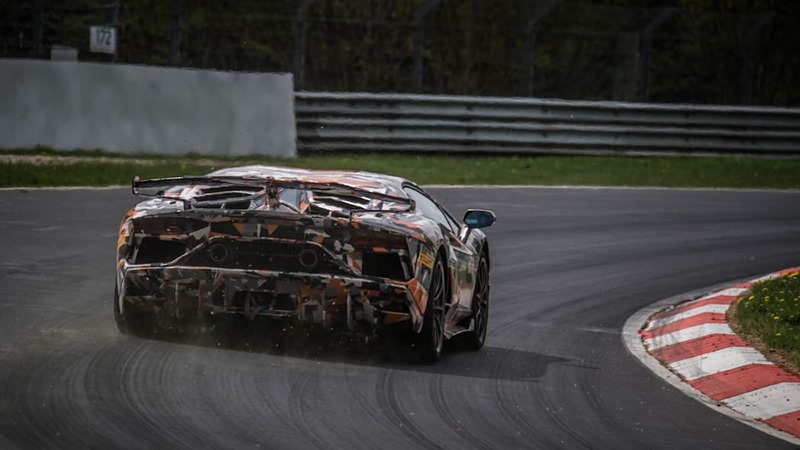 Today, Lamborghini announced that the new Aventador SVJ has broken the production car record with a lap time of 6:44.97 minutes. That's a hair faster than the Nio EP9 lap time from last year. The Nio knocked off the then-new Lamborghini Huracan Performante, so we're sure Nio is eager to get back out and have another go. While the times from Lamborghini and Nio might be impressive, they're way off the actual lap record. Just a couple of weeks ago, Porsche announced that its 919 Hybrid Evo — an unrestricted version of its Le Mans prototype race car — set a record of 5:19.546. That's nearly a minute and a half faster than road-legal cars. 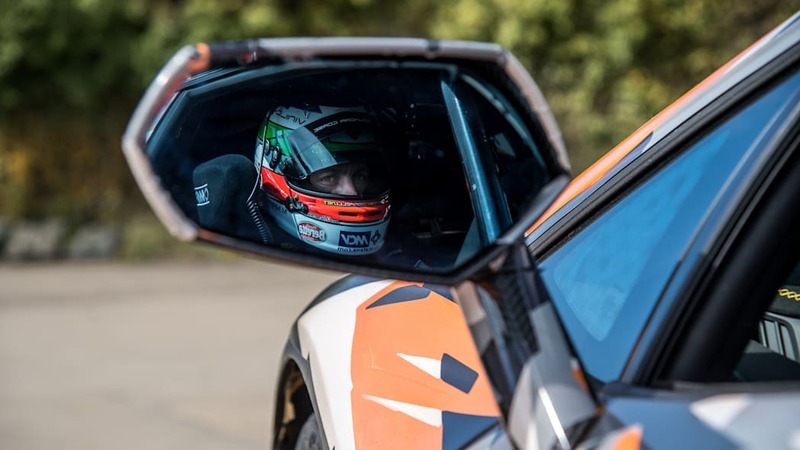 The Aventador SVJ was piloted by Marco Mapelli, a factory-backed race car driver. 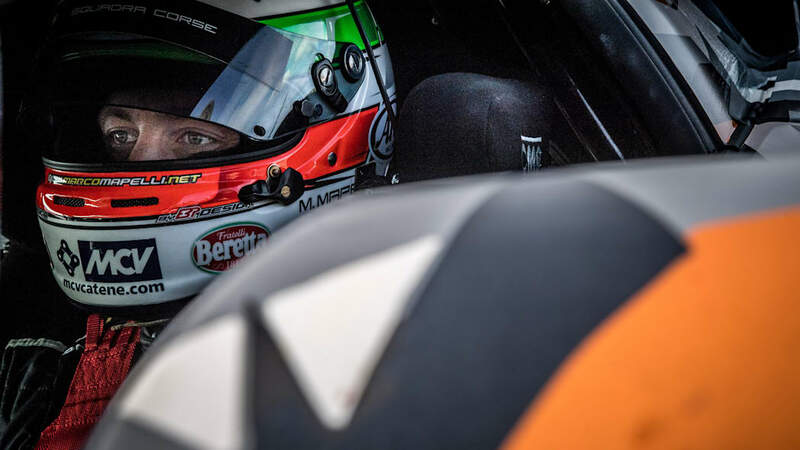 The car was fitted with cameras and VBOX telemetry equipment to measure and verify the lap time. 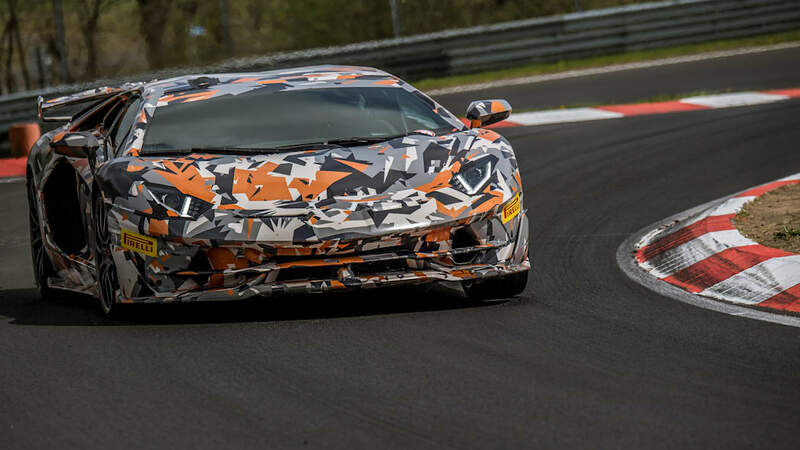 The Aventador SVJ's record was teased earlier this month with a new video, though a video of the full record-setting lap has yet to be released. 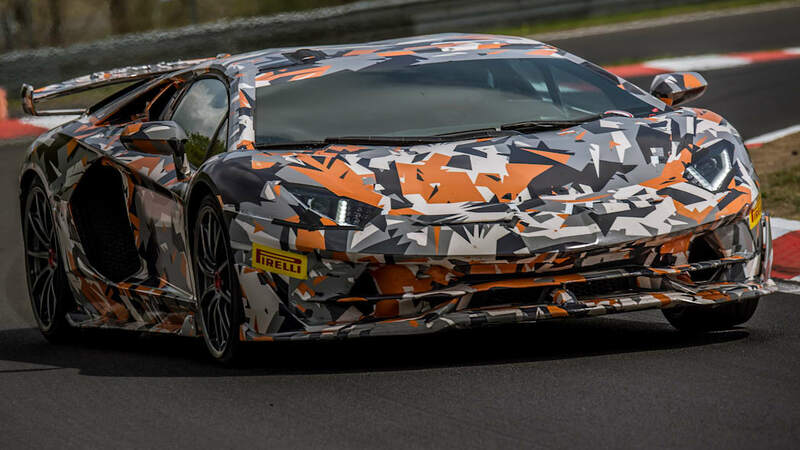 Expect something soon, as well as outside verification so we don't get the whole "Lamborghini cheated" back and forth that went on after the Hurcan set its record.